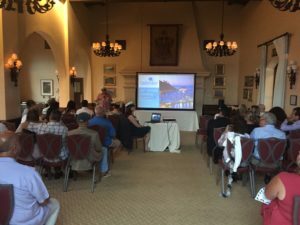 The Catalina Country Club was the venue for the 68th Annual Meeting of the Catalina Island Chamber of Commerce & Visitors Bureau. A report on the past year’s achievements and future year’s goals by President & CEO Jim Luttjohann was delivered highlighting areas of growth, Completion of both a Strategic Marketing Plan and a Visitor Profile Study and an award by the American Advertising Federation for the Chamber/Bureau’s newly launched website. Some flattening of visitation and increased attendance of Chamber/Bureau events were also reported. Most importantly, visitor spending in the City of Avalon equates to $4,997.00 a year per household in tax savings. 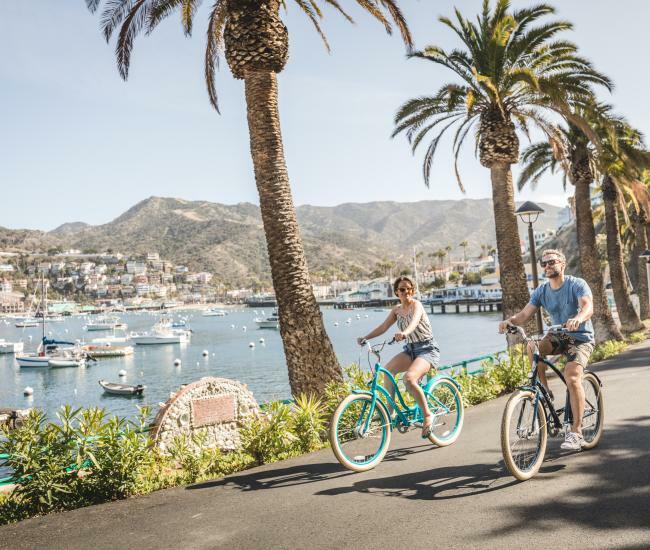 The Harvey Cowell Business of the Year Award was given to The Catalina Island Medical Center in honor of their improved services that benefit visitors to the island. Four board members were retired and honored for their service. Bill Paige (Leo’s Catalina Drug Store) and Gregg Miller (Hotel Metropole & Metropole Marketplace) each completed two terms, serving a total of 6 consecutive years, with Bill also serving two additional one year terms as Past President. 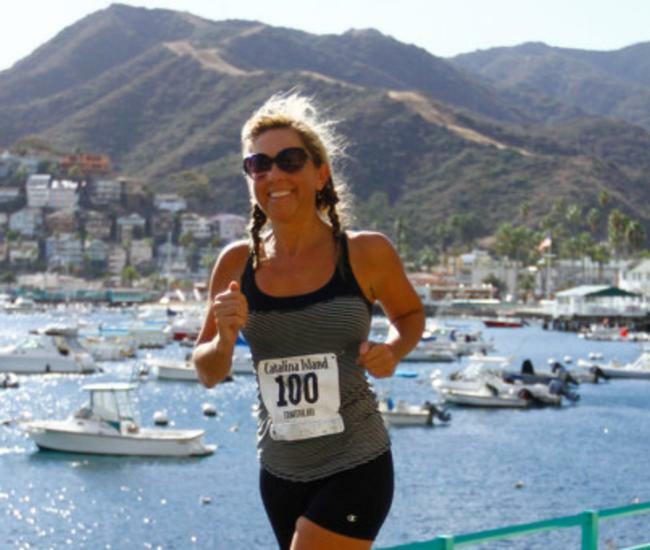 Tony Budrovich vacated the seat representing the Catalina Island Conservancy, and JohnEric Hernandez (Catalina By Design/Custom Catalina) vacated his seat after serving a partial term. 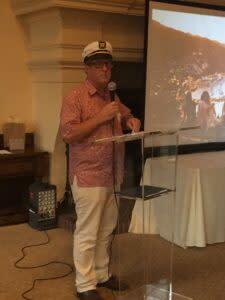 New board members installed were Ivan Leyva (El Terado Terrace Hotel/Virgies Snack Bar), Tim Kielpinski (Catalina Island Conservancy) and Michael Ponce (Seacrest Inn). In addition, Yoli Montano (Hotel Metropole & Metropole Marketplace) was also welcomed to her position filling the remainder of Hernandez’s term. 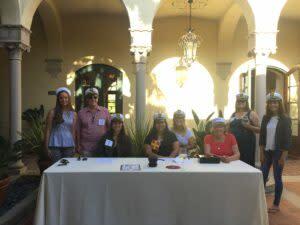 Julie Bovay (Tech Shack), Thomas Salinas (Catalina Island Vacation Rentals) and Buddy Wilson (Catalina Business Services) were welcomed to their second terms. 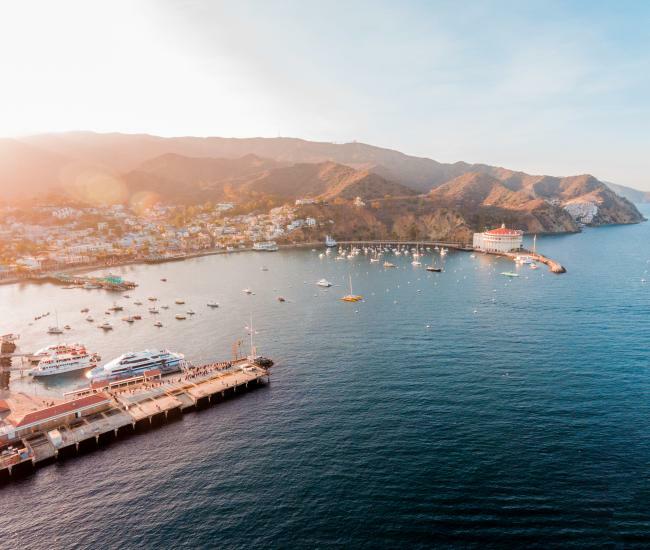 Officers for the 2017-18 fiscal year were also installed with Bovay as Chair, Gail Fornasiere (Catalina Island Museum) as Chair Elect, Dave Howell (Catalina Island Adventure Tours) as Chief Financial Officer and Dave Stevenson (Catalina Island Company) as Marketing Chair. 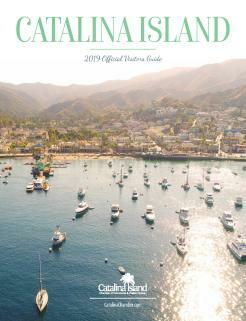 For information on the Chamber of Commerce & Visitors Bureau or about visiting Catalina Island go to www.CatalinaChamber.com or call 310.510.1520.